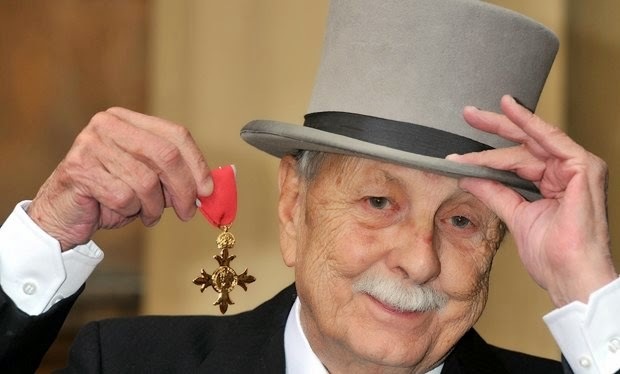 The press is now reporting the passing of legendary horror and TV writer/producer, Brian Clemens, a veritable mainstay of British film-making, and an inspiration to a generation of writers and fans. Brian Clemens wrote the screenplays for such films as And Soon The Darkness (1970), Dr Jekyll and Sister Hyde (1971), The Golden Voyage of Sinbad (1973), and Captain Kronos - Vampire Hunter (1974), which he also directed. 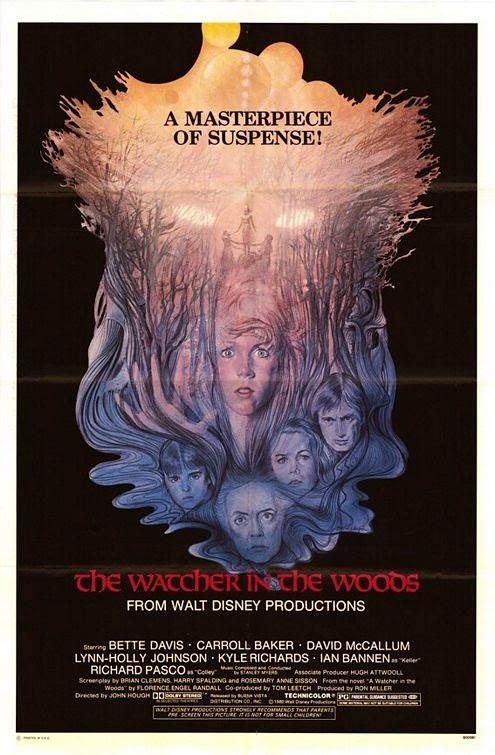 My generation may also remember Mr. Clemens as the writer/adapter of the 1980 Disney horror film, The Watcher in the Woods. In terms of television, Mr. Clemens' impressive credits could fill a good-sized book. 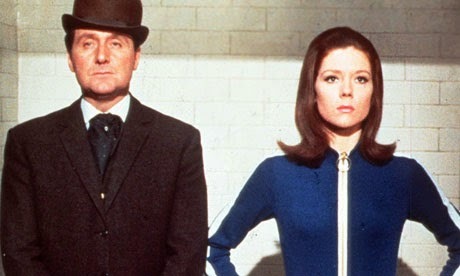 He wrote several episodes of Danger Man (1960 - 1961), the series he is most closely associated with: The Avengers (1963 - 1964), The Champions (1968-1969), The Persuaders (1971), The Protectors (1972 - 1973), The New Avengers (1976 - 1977), The Professionals (1977 - 1982), and Hammer's House of Mystery and Suspense (1984). Clemens also contribute screenplays and stories to such American TV series as the horror anthology, Darkroom (1981), Remington Steele (1984) and Highlander (1995). 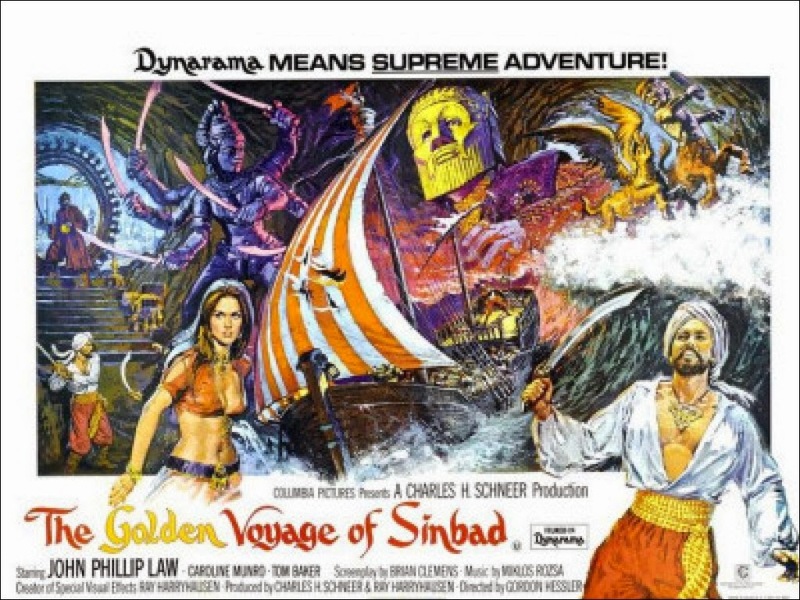 Clemens leaves behind a vast body of work, and it is amazing to consider that the same man who gave us the great horror film, And Soon the Darkness also gave us the great fantasy The Golden Voyage of Sinbad. The latter is a key film and influence from my youth, and I film I watched in theaters back in the 1970s. My childhood would not have been as happy or as imaginative without the influence of that Sinbad film, and Mr. Clemens' work for it. A fine tribute, John. I think Captain Kronos - Vampire Hunter is a classic of its time and it's inexplicable that it didn't become the start of a franchise. In the UK, I imagine most people thought of Clemens as primarily a TV writer and producer, thanks to the shows you mentioned, and also to the often very good series Thriller (1973-76). 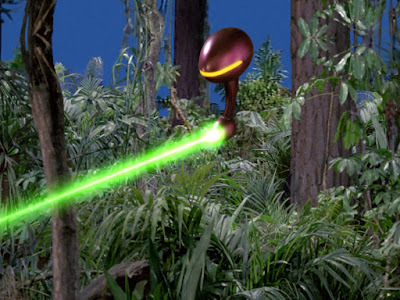 A very important and prolific figure in genre entertainment. I really like what I know of Clemens' work. I love "The Avengers," of course, "Murdersville" being my favorite Clemens-penned episode. ("Little Storping is a boom town, Mrs. Peel!") I discovered "And Soon the Darkness" on TV in the early Seventies, and it became an immediate favorite. But an aspect of Clemens' output that I think is overlooked and would bear investigation is his early years, when he was cutting his teeth on low-budget movie productions, many of them Brit-noirs, most produced by The Danzigers (who may not have been The Archers, but who have nonetheless been underappreciated). Between 1957 and 1967, his mid-20s to his mid-30s, Clemens was involved with nearly 40 such productions. I would like to see them and know much more about them. Did they display signs of the cleverness and inventiveness that were so prominent in his later work?